Freeze-frame from video footage shot by Linden Hudson (amateur photographer), just having fun. 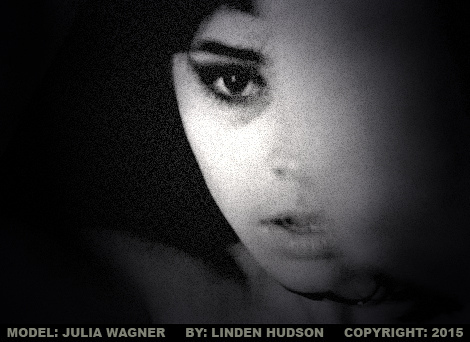 This is a freeze-frame taken from video footage shot by Linden Hudson (amateur photog). She’s a professional model.